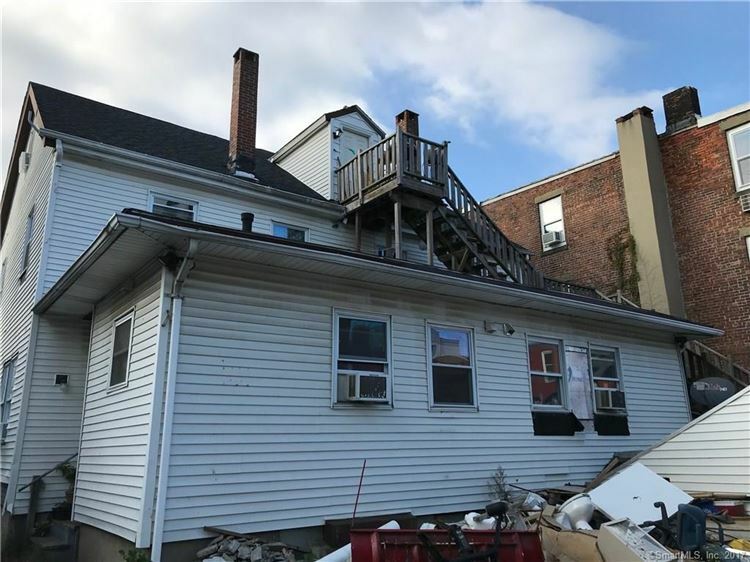 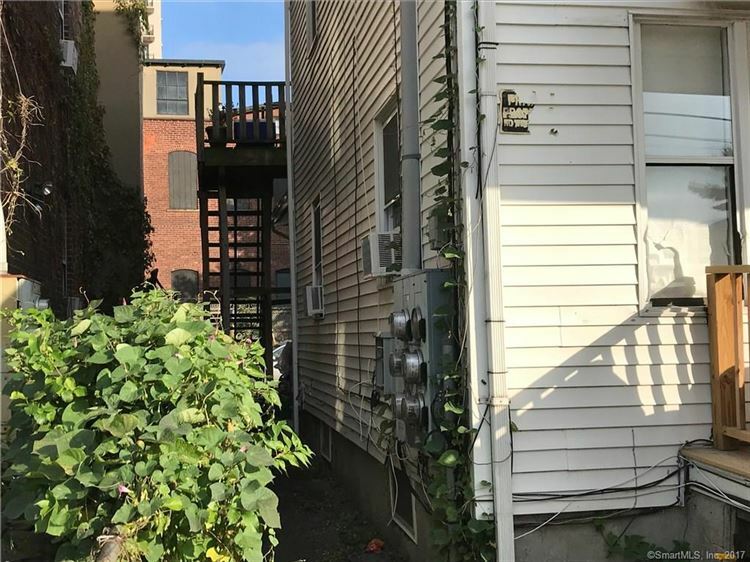 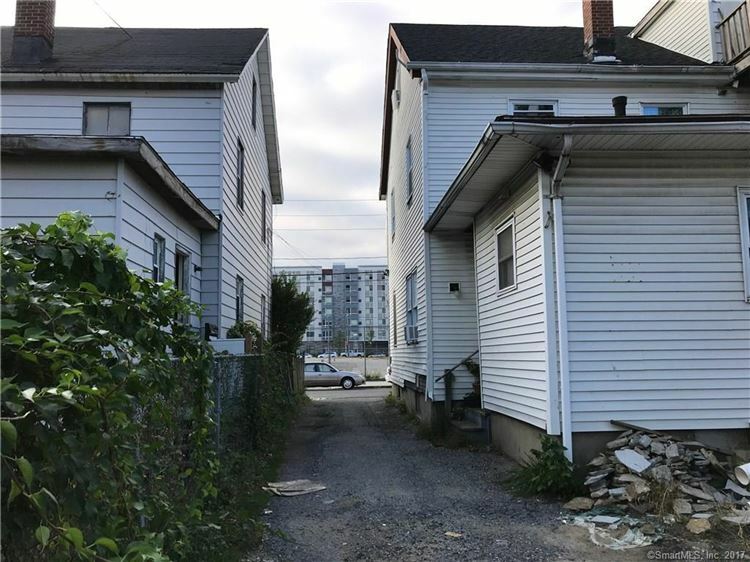 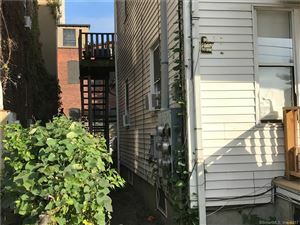 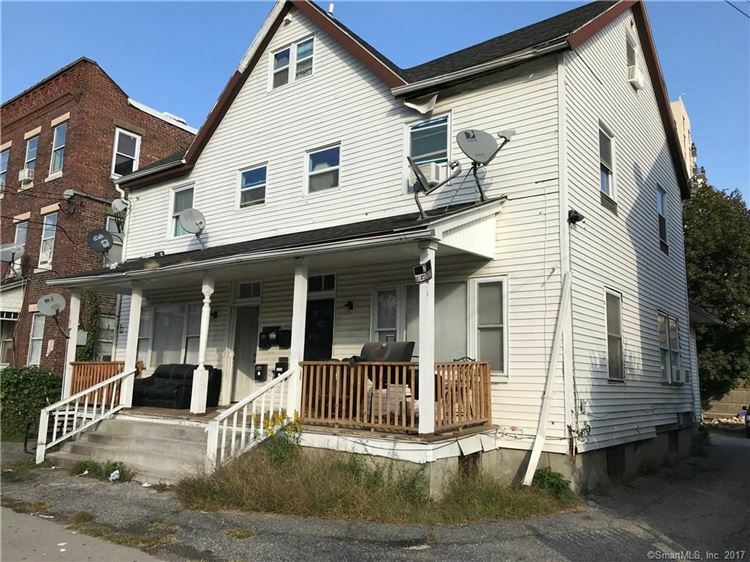 68 Garden Street, Stamford, CT Multi-Family Home Property Listing | Realty Seven, Inc. 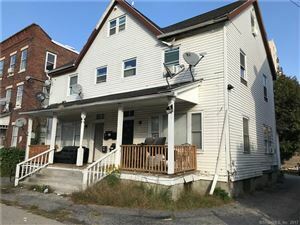 ATTENTION VISIONARIES Fantastic opportunity to own one the very few four family houses in the Stamford area. Located at the heart of the biggest redevelopment happening in the city in many years. 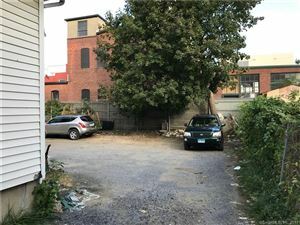 This is an opportunity with a “VISION”. 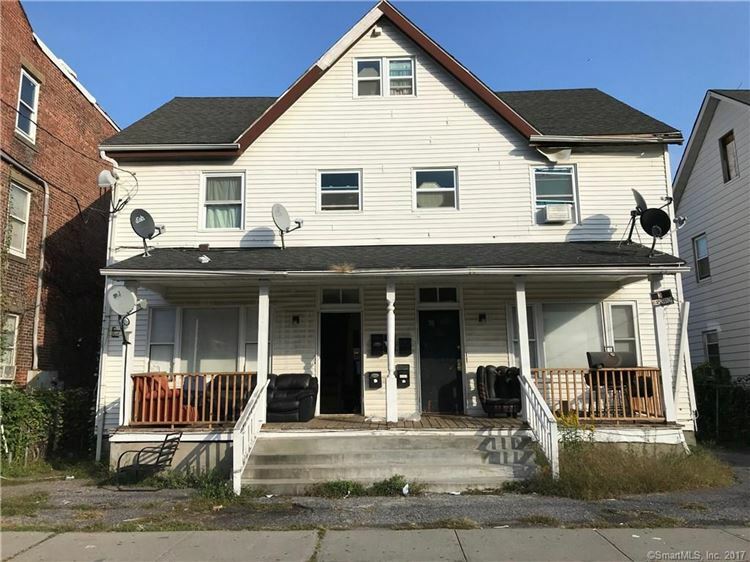 This multifamily in good working order and underwent some interior renovations in the past three years. Is fully rented and up and running like clockwork. 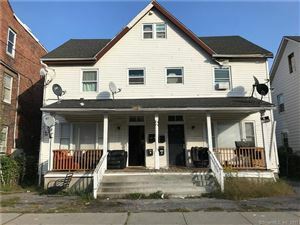 $4,718 would be your approximate monthly principal and interest payment.